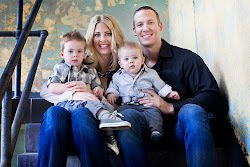 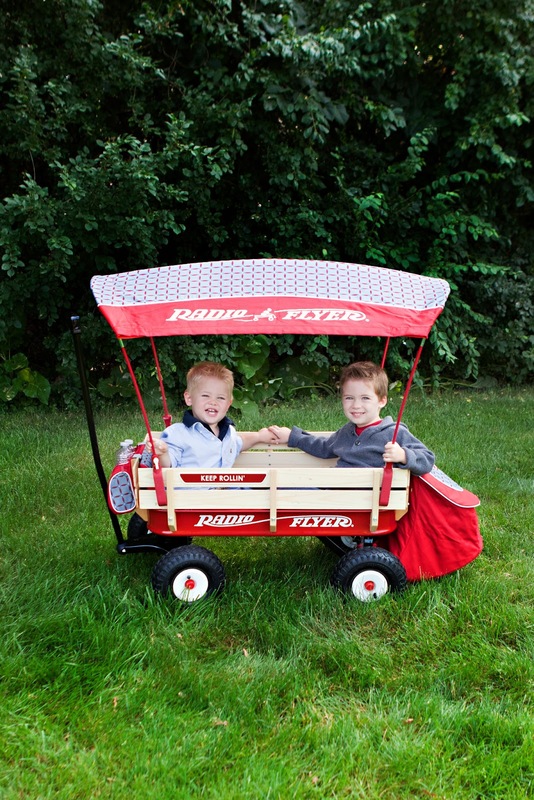 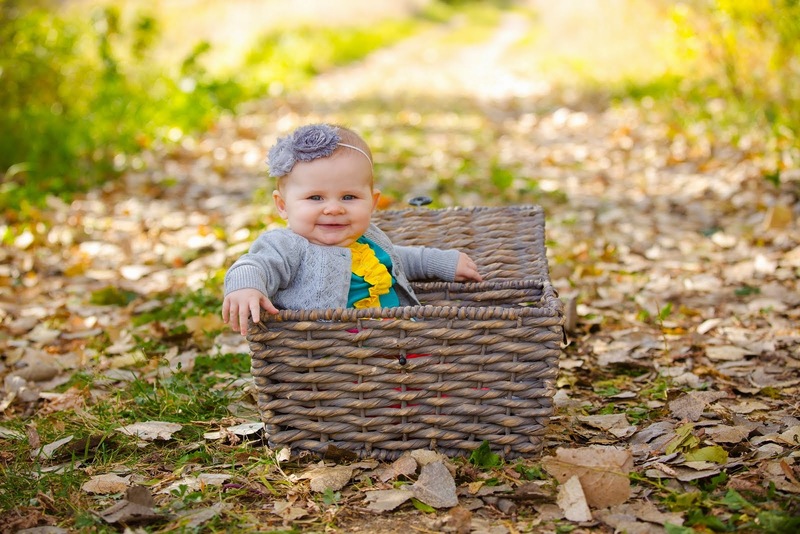 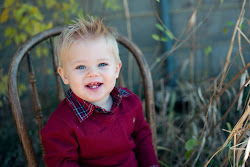 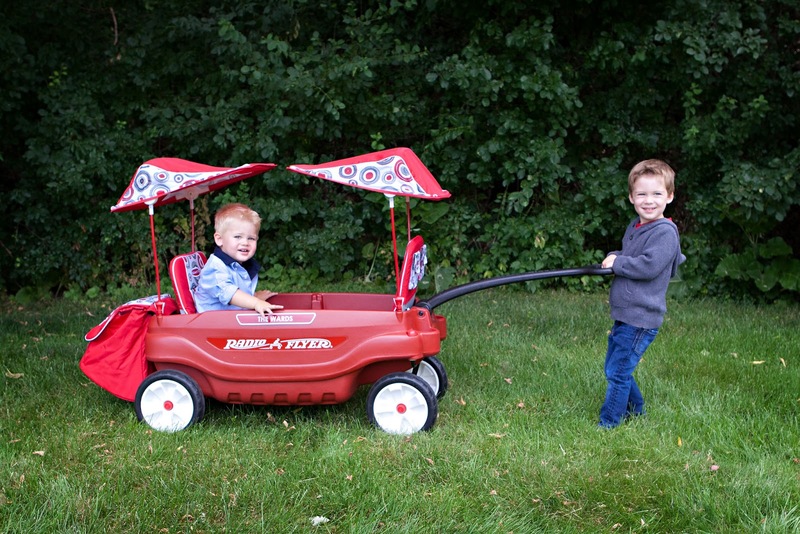 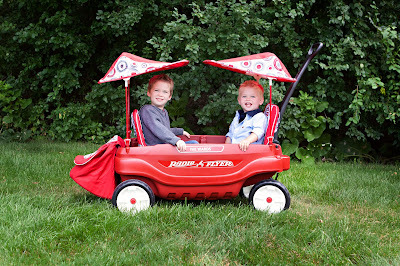 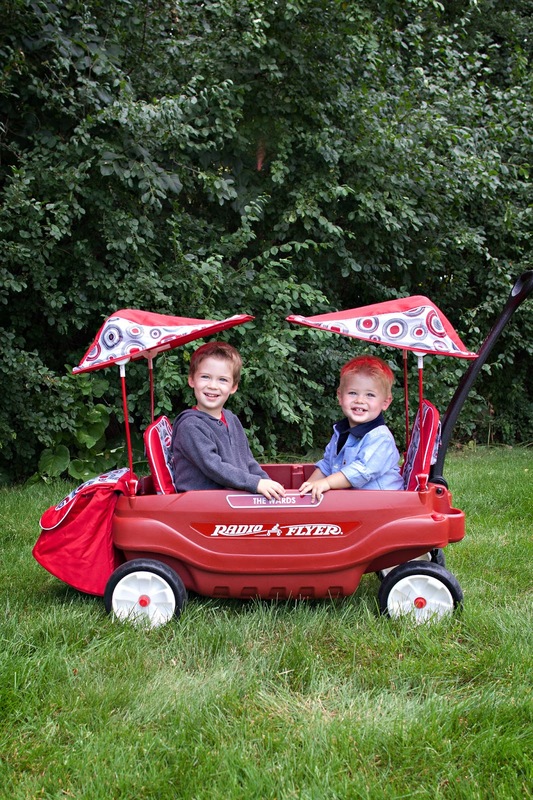 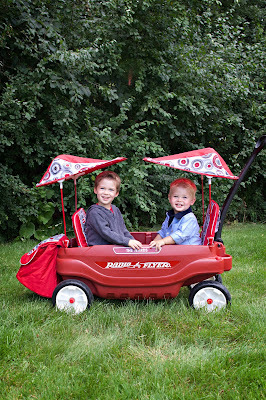 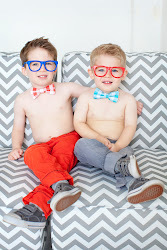 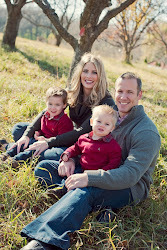 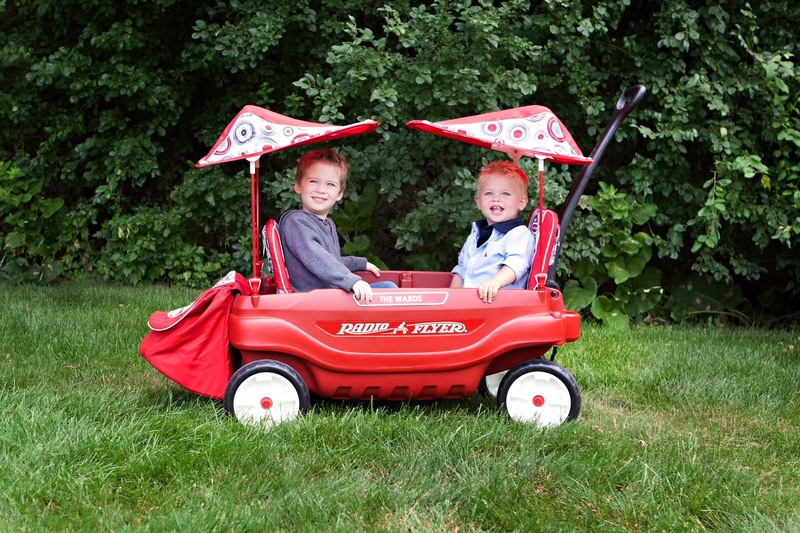 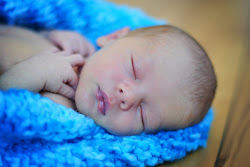 Brody and Cam were invited to do a Radio Flyer wagon photo shoot! 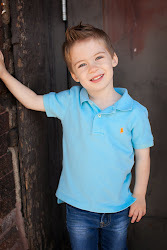 The day was super hot (90 degrees with crazy high humidity) and the area we shot in had tons of mosquitoes. 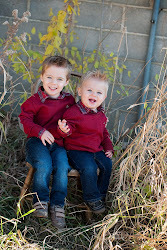 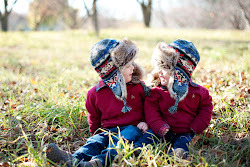 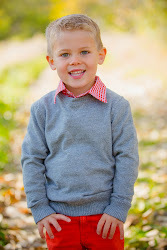 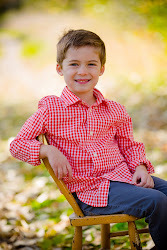 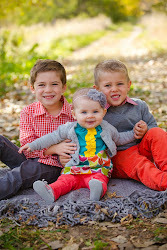 Both boys were required to wear fall fashions consisting of jeans and long sleeve shirts. 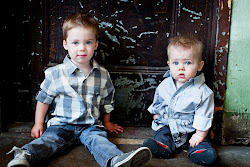 They were both real troopers and we ended up with some great shots!